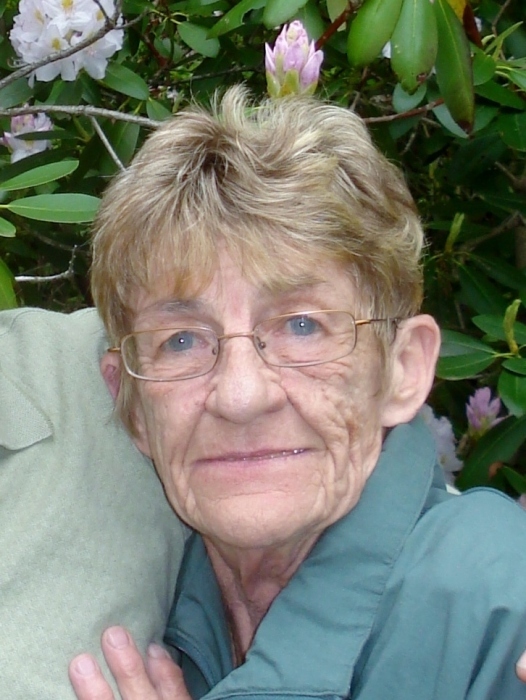 SOUTHWICK-Carol Ann Rock, 73, passed away at her home in Southwick, MA on Thursday, April 11, 2019, surrounded by those she loved the most, her devoted family. Carol earned certification as an EMT, Real Estate Agent, and a school bus driver in her younger years and practiced her skills for several years before focusing her attention and dedicating her time as a mother and housewife raising her 3 children. She was at her happiest anytime she could be outside enjoying nature and basking in the sunshine. She enjoyed boating and camping and made many fond memories with her husband and family. Some of her most memorable experiences were boating with her husband in the Florida Keys and camping in Maine with the whole family. Carol is predeceased by her parents Alfred and Rose Daignault and her brother Robert Daignault. She leaves her husband John Rock, Sr. of Southwick, MA, her daughters Shellie Rock of Agawam, MA, Darcie Rock of Southwick, MA, and her son John Rock, Jr. and his wife Kristina of Southwick, MA, her 5 grandchildren: Amy Lyn Flagg, Roland J. Flagg, Jamie Lyn Rose Glynn, Jeremy J. Lamoureux and Justin J. Lamoureux, her great-grandson Adam Flagg and many other family members and friends. Funeral arrangements have been entrusted to Avalon Life Celebration Center & Cremation Services, LLC 691 College Highway, Southwick, MA 01077. The Rock family will have a private gathering at the funeral home to honor Carol’s life and legacy followed by a private burial in Southwick Cemetery.